We offer more than 1,100 units in Starkville, proudly serving the Starkville and MSU communities that we call home. We are 100% family owned and proud Bulldog Club supporters. We have all sizes to suit your needs, including our always-popular temperature control units. Give us a chance to earn your business and keep your money at home. 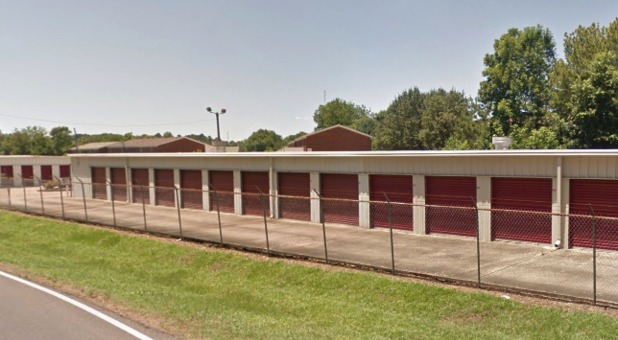 If you live or work in the Starkville, MS area, all your storage problems are about to disappear! We offer two premier storage facilities to meet your needs. 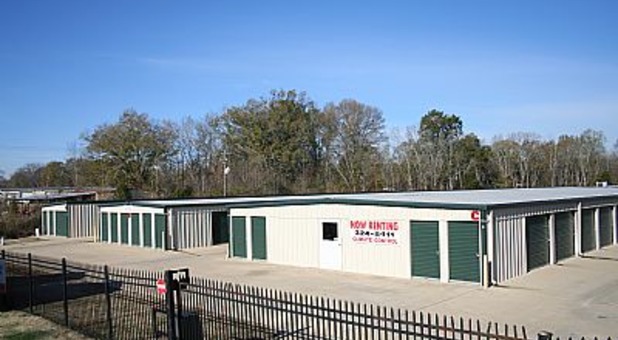 Clayton Village Mini Storage and Jacket Mini Storage are perfectly located to meet the storage needs of Starkville, Clayton Village, West Point, Columbus, Eupora, and Louisville, MS and the surrounding communities. In fact, nearly anyone in Oktibbeha County or Clay County can easily access our location and start simplifying their lives with the perfect self storage unit or parking space to suit their needs. We’d love to extend our storage expertise to you! If you’re a student at nearby Mississippi State University, we understand your need for extra space during summer and winter break. Whether you need to rent your unit short or long term, we have a variety of options for you that are perfectly priced at a student budget. Our facility is equipped with a variety of features that make your experience at our facility as convenient as can be! Our 24-hour gate access hours to our drive up access, online bill payment, and affordable truck rentals, we make the entire process easy! Come visit us and let us meet your storage needs!